Learn more about the home buying process at our free Home Ownership Workshop the second Saturday of every month. Earn rewards points with every debit card purchase. Drive happy with a low rate. Say goodbye to credit card debt. Make the most of your home's equity. Skip the line and bank on your own time. 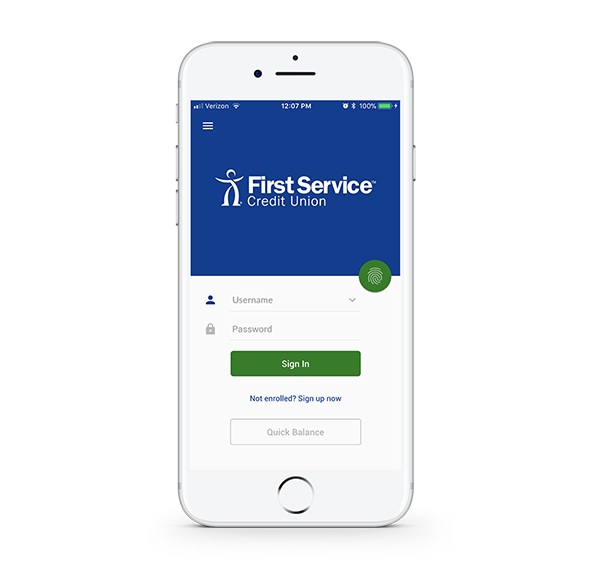 Our easy-to-use mobile banking app gives you the freedom to access your accounts and even deposit checks with just a tap.  We're proud to say that we're "For You, Not Profit"
As a not-for-profit financial cooperative, First Service Credit Union offers you more. Instead of paying investors or stockholders, we give our profits back to you. So we can focus solely on delivering the products and services that you need to enrich your life. 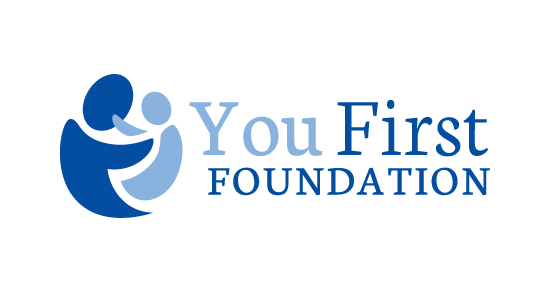 First Service is honored to support charitable organizations like the You First Foundation. 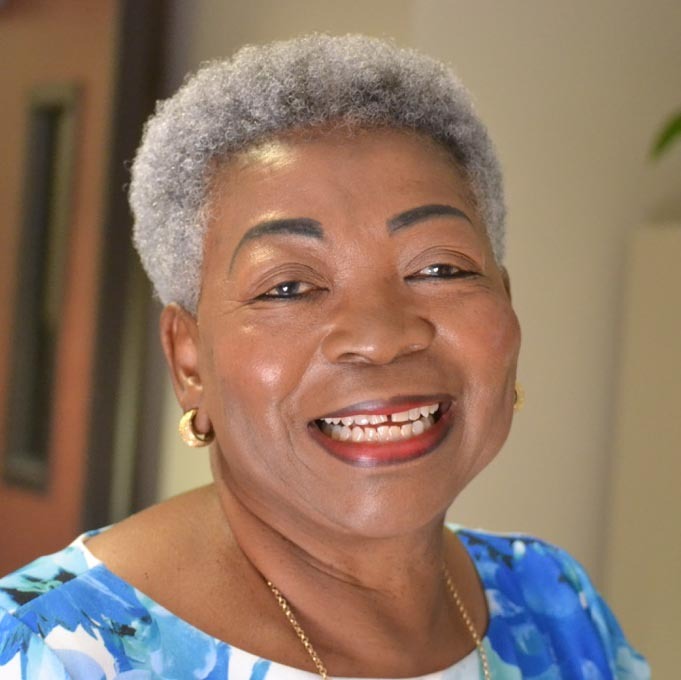 This nonprofit organization was founded in the memory of a beloved First Service employee who suffered a fatal brain aneurysm. 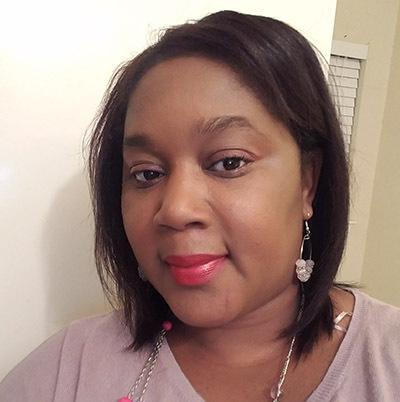 Her co-workers started the You First Foundation to support medical care, research and development, and scholarships for those affected by unforeseen medical events. The service I receive from First Service exceeds my expectations on all levels. 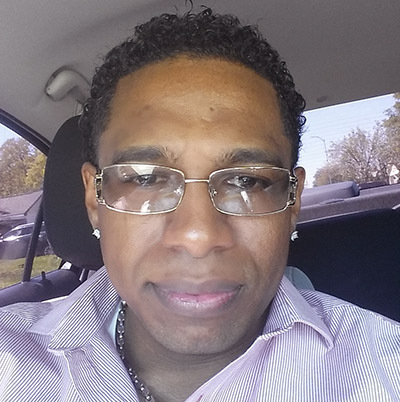 They get good reviews even from car dealerships in the community. Keep doing what you are doing. Thanks, First Service! First Service has always come through for me. I know that they will always take care of me when I need them. First Service has helped me pay off all of my loans, so now I can start saving money for my future! I just love doing business with First Service! They have truly been there for me during my hard times. I would definitely recommend First Service to friends and family. High Yield Checking: Higher dividends are paid and ATM fees are refunded each month when the following monthly requirements are met: must have at least one direct deposit with a minimum of $500 and have at least 12 debit card purchases. ATM fees are refunded up to $4 per transaction not to exceed a cumulative limit of $12 per month. A monthly fee of $4.95 will be assessed if these monthly qualifications are not met or an average daily balance of at least $1,000 is not maintained. Fees may reduce earnings. Mortgage Rate Guarantee: Credit approval by eCU Mortgage required. Certain terms and conditions may apply. We require a valid Loan Estimate and Closing Disclosure from the competitor dated within 60 days of application in order to match or beat your qualified rate or pay you $250. For first lien mortgages only. Rate match is not available for loans currently held or serviced by First Service or eCU Mortgage, reverse mortgages, home equity, investment property, home improvement, non-conforming, or lot loans. Offer cannot be combined with any other eCU Mortgage offer. All loan programs, rates, terms, and conditions are subject to change at any time without notice.